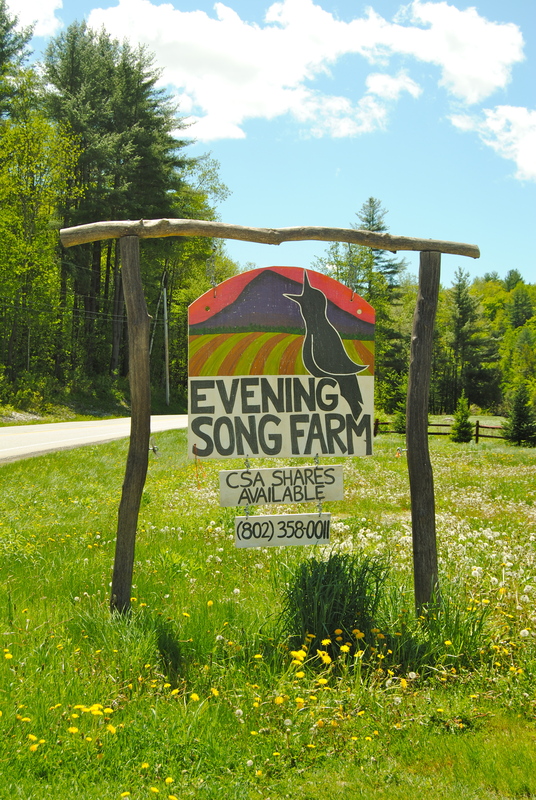 The old sign for Evening Song Farm. The new property is up in the hills, out of the floodplain. At last, we arrive at Evening Song 2.0, with its 5 acres of vegetables. However, in the time it takes us to find the new farm, Ryan Wood Beauchamp and Kara Fitzgerald have gone back downhill the old one to eat lunch and rest after a morning in the field. 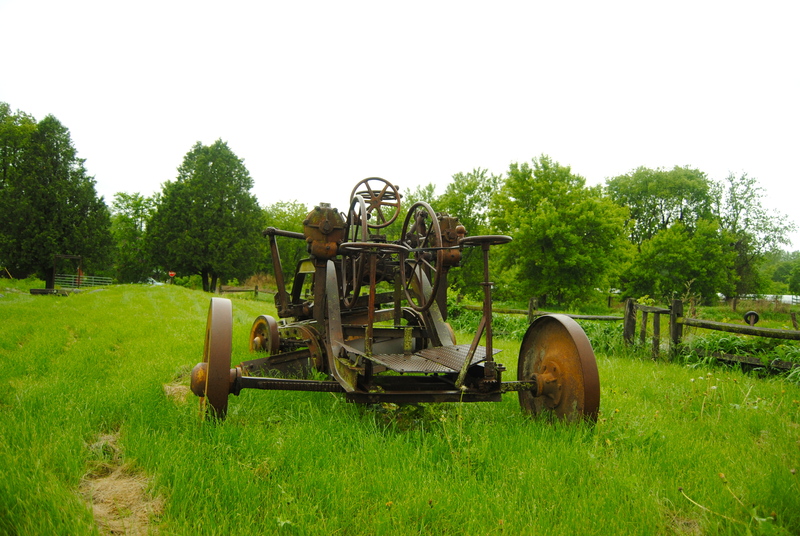 Their newly hired farmhand calls to tell them to expect us, and we head back down into the floodplain. Beauchamp comes out to greet us, and we walk along the river that flows where Evening Song’s crops used to grow. Ryan Wood Beauchamp stands by the river that now runs through his farm. This photo is labeled “the flood that took the farm” on Evening Song’s Facebook page. 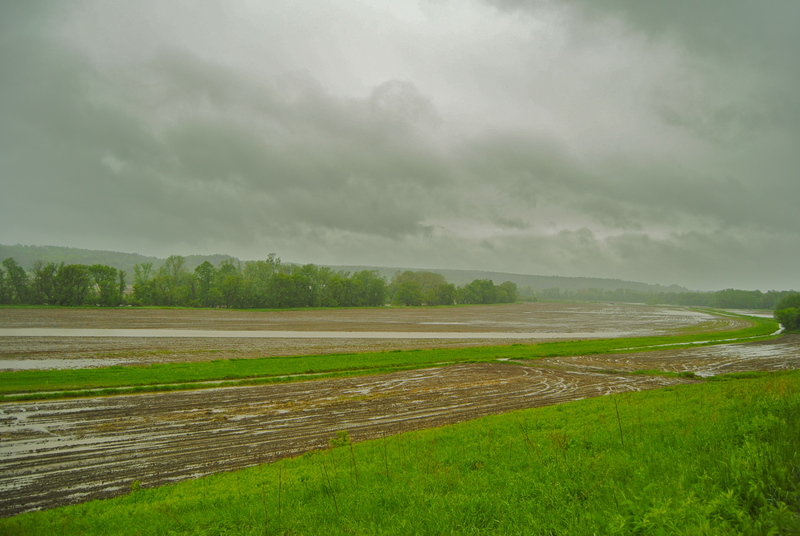 Evening Song was the only farm in Cuttingsville completely destroyed by Tropical Storm Irene, but the storm’s wrath was felt across the state, where many of Vermont’s approximately 7000 farms suffered major losses. After Irene, the Food and Drug Administration ruled that no food crop that had come into contact with floodwater could be sold—protecting public health, but also causing millions of dollars of economic losses for farmers. For many, the Tropical Storm was an eye-opening experience in that it exposed Vermont farmers’ vulnerabilities to the expected impacts of climate change, such as increased flooding. It rained nonstop the weekend we were in Vermont, and fields were puddling up. For some farms, like Evening Song, the extent of the storm’s damage was so severe that they decided to buy land at a higher elevation, where yields are significantly lower but flood risk is nil. Other farms, like Intervale Community Farm in Burlington, are making much smaller adjustments, such as siting new greenhouses on the few acres of their 60-acre fields that were not flooded during Irene. 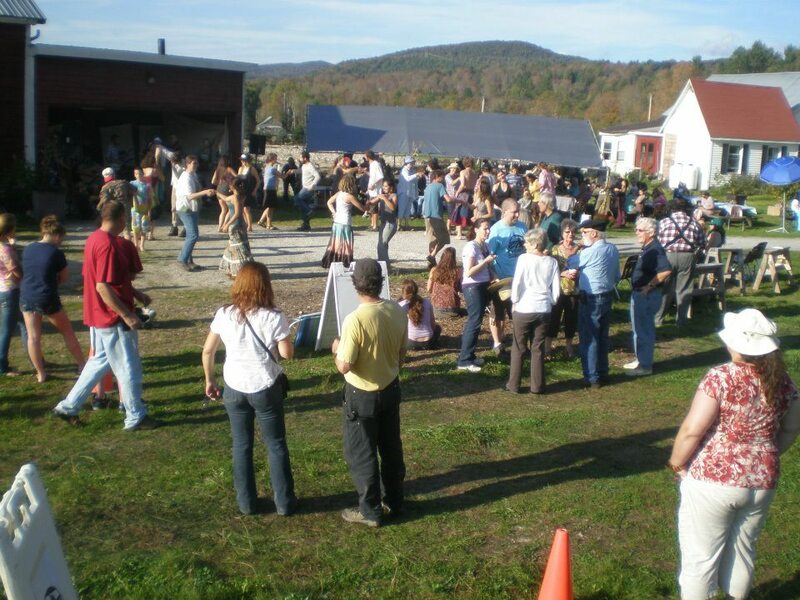 Intervale, the first Community-Supported Agriculture (CSA) farm in Vermont, enlisted volunteers to begin harvesting crops from their fields two days before the Tropical Storm but still lost about a quarter of their 2011 revenue to the flooding and had to cancel their winter CSA. 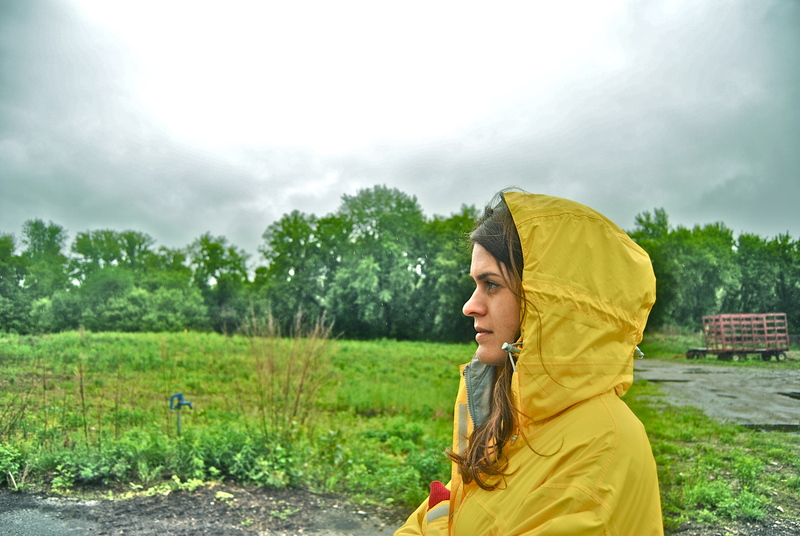 Intervale Community Farm in Burlington was under water during Tropical Storm Irene. 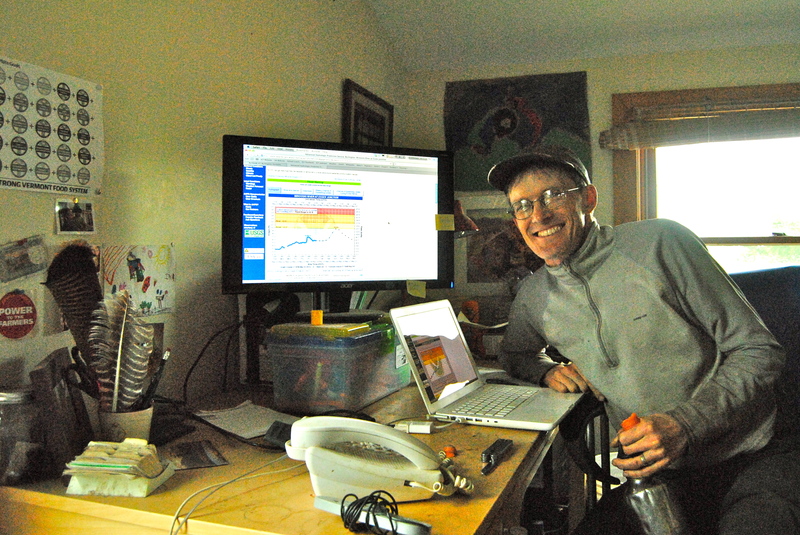 Andy Jones, the manager of Intervale, keeps the USGS stream gages up on his computer. According to Deputy Secretary Bothfeld, who herself grew up on a Vermont dairy farm, planting crops with a quicker turnaround may make sense in areas prone to flooding. So does increasing riparian buffers, or vegetated areas next to water sources that help to stabilize banks while filtering pollution and providing wildlife habitat. Irene illustrated the difference that land use can make during flooding events. In one juxtaposition, the town of Middlebury, which has ample floodplain access, was mostly spared from flooding while nearby Brandon, whose development has left little space for the river to swell, suffered much more damage. 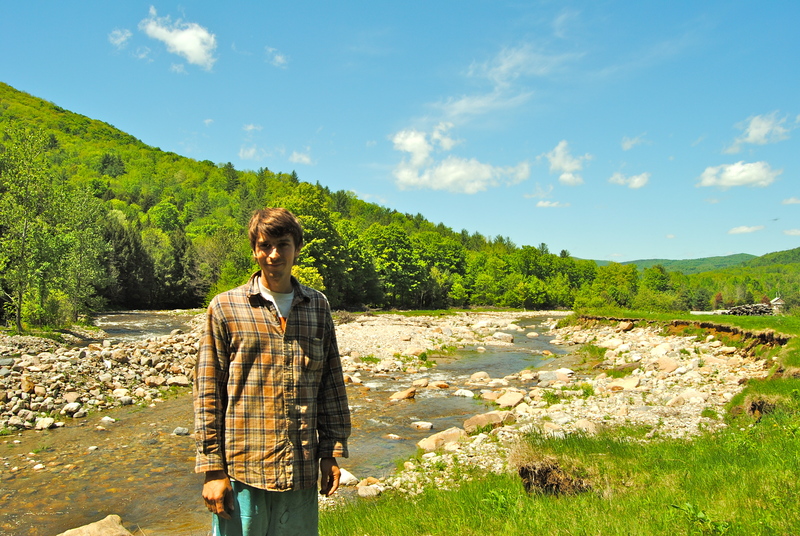 After Irene, conservation easements under the Vermont Land Trust and the Vermont Housing and Conservation Authority were elevated as a way to pay farmers to keep land directly adjacent to the riverbank unplanted and let natural vegetation, such as alders and willows, grow back. On the other side of the coin, riprap, or rock structures designed to keep rivers in their beds, are beginning to fall in favor since the structures often serve only to deflect a surging river from one farm to another. Increased flooding events are not the only climate change impact farmers in Vermont are contending with, though. As average temperatures increase, the ranges of pests move northward and more invasive species are appearing in Vermont. More frequent hailstorms may shred leaves and pelt crops. And records show that maple syrup producers are tapping their trees earlier and earlier in Vermont. Evening Song Farm is now planting their vegetables on higher ground. 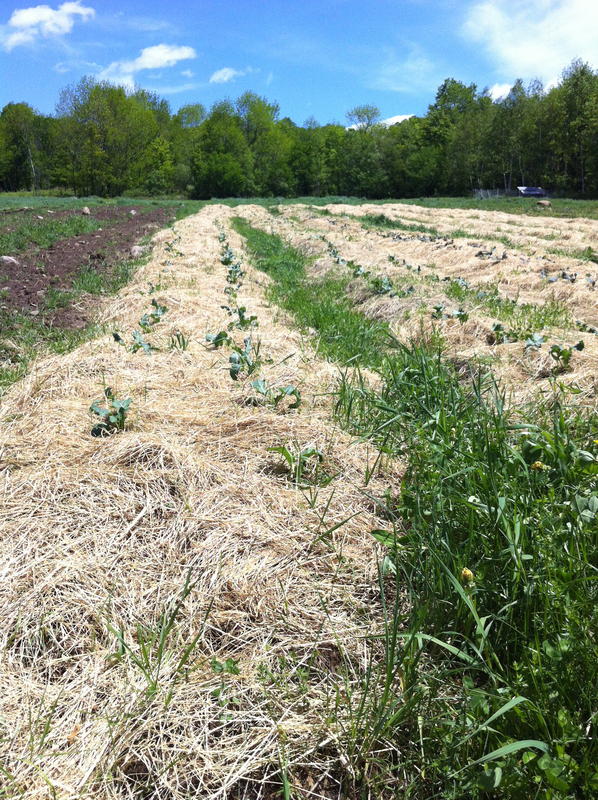 According to Marli Rupe, a liaison between water managers and farmers at the Vermont Department of Environmental Conservation, some Vermont farmers have been able to take advantage of warmer temperatures and a lengthening growing season by planting new crops. 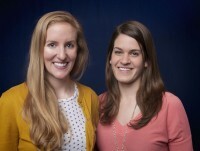 Many daughters and sons of Vermont farmers are now going to college before returning to run their family farms, with new ideas, such as a mobile app that helps farmers track their nutrient management program. Soybeans and sweet potatoes, which have historically been grown in warmer climes, are now moving into the state—and are sometimes planted by unlikely entrepreneurs. However, when it comes to weathering big storms, even young farmers like Beauchamp and Fitzgerald often turn to something more traditional: community. After Evening Song was swept away by Irene, the couple held a ‘support raising’ potluck and party in their barn. Neighbors donated items to auction off and placed checks or bills in a donation jar while their children played in the rocks of the new riverbed. Neighbors danced and sang at a ‘support raising’ event at Evening Song Farm (photo from their Facebook page). Beauchamp and Fitzgerald spent months driving along every back road in town, looking for land for sale. It took another year, and a very hard winter, but in January 2013, the couple used the money the community raised to purchase their new, higher ground. It’s the beginning of their second first summer of farming in Cuttingsville, and their Swiss chard is hibernating under the hay. Happier days at Evening Song Farm are ahead. Terrific piece with great photos. Interesting to see inland impacts on agriculture (longer growing season, diversifying from dairy and planting new crops) and the adaptations — moving to and cultivating higher elevations, and conservation easements to pay farmers to keep land along the riverbank unplanted. Don’t hear much about this in New England…. 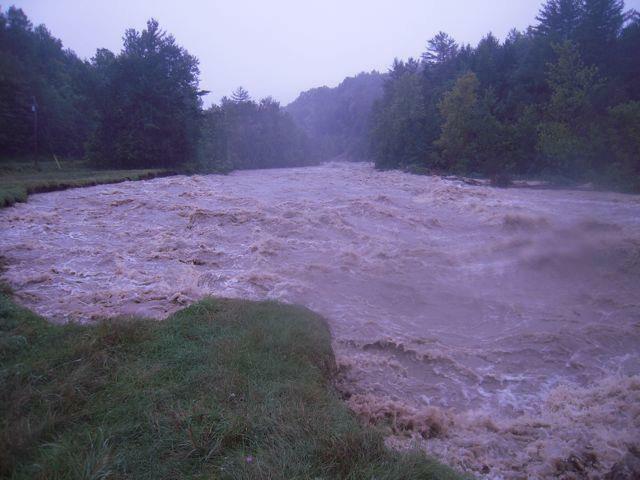 Living in Vermont I hear a lot about Irene and the recovery that has taken place. But I’ve heard very little about the cause of the storm and the potential for more frequent flood events due to climate change. It’s really neat to read about Evening Song’s response; they didn’t just rebuild what was broken (like most Vermonters), they moved to higher ground. I have a feeling this adaptation will benefit them in the future, we’ve already had a few flood events this spring and it doesn’t seem like they’ll stop anytime soon. I’m glad you got sun on your last day and thanks for featuring the Green Mountain State! P.S. 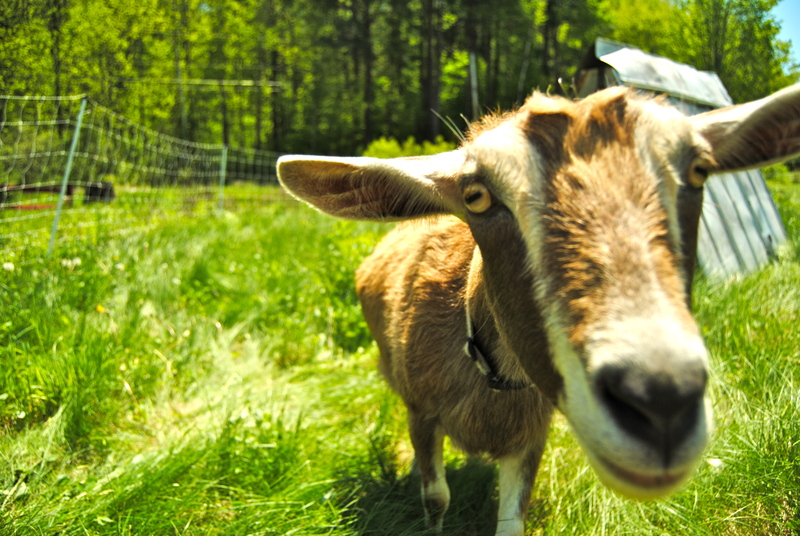 Excellent picture of the goat. Pingback: What does Climate Adaptation Look Like?